Drupal is an open source content management platform that powers millions of websites and online applications. The framework is built, used and supported by an active and diverse community of people from all over the globe. What makes Drupal so unique is that it allows you to easily organise, manage and publish content with an endless variety of customisation. The benefits of the Drupal Content Management System (CMS) include the ability to use thousands of modules already created as well as having many free designs and plug-ins for rapid site assembly. Alternatively developers can write their own modules or use the well documented APIs, offering flexibility and limitless scalability. 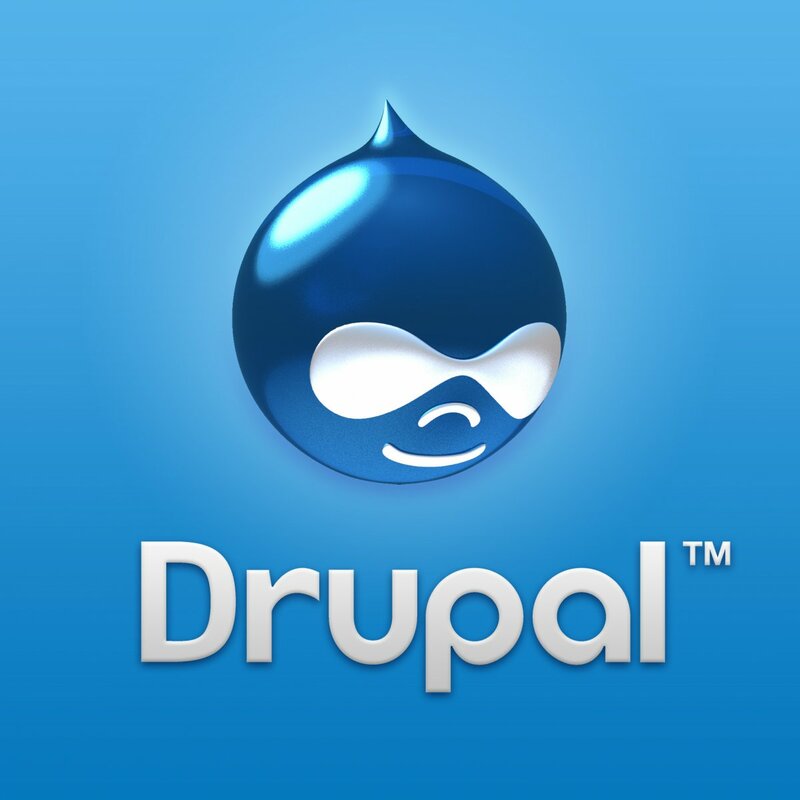 The Drupal Content management features make it easy to create and manage websites. The Drupal website framework is highly regarded as one of the best available and is growing at a rapid pace, gaining adoption from all over the globe. Drupal has regular updates and big software releases, and their “latest” release is 8.0 Alpha14 however the latest “stable” version is Drupal 7.31. The Member Evolution association management software is currently using version 6.33, as our developers have written alot of custom modules using Drupal 6. In the near future we look to update and convert our modules across to the latest version available. Utilising the Drupal open source community enables our software developers to thrive off other communities tools, frameworks and features which includes the input from over 1 million members and 34,500 developers. Now this has got to be better than using one or two in house developers who don't use Drupal, as you have a worldwide community collaborating together for a common goal of all contributing to the Drupal project. Through having over 27,000 Drupal modules already configured along with themes and plug-in options it makes creating a website from scratch easier than ever before. As you don't need to spend time creating the modules yourself, you can simple copy them across and modify them to suit your needs. Creating an Association website is a little more complex than your average website as you need ecommerce, member portal, events, resources, special interest groups (SIGs), frequently asked questions, questions and answers, different permission levels and more. This is however completely do able which is what makes our Member Evolution member management system stand out from other software products. Member Evolution uses best-in-class software which is made possible through using Drupal, and allows us to easily develop new features and products that are specifically tailored around the needs of the Association and Non-for-Profit industry. For more information on Drupal and the Statistics please visit: https://www.drupal.org/. Dries Buytaert is the founder and leader of the Drupal open source web publishing platform. He serves as the president of the Drupal association, non-profit organisation formed to help Drupal flourish and grow. Learn more on how the ‘Paypal Community made the Switch to using Drupal’.